I sure do wish it was OK to eat stuffing every single day of the year! 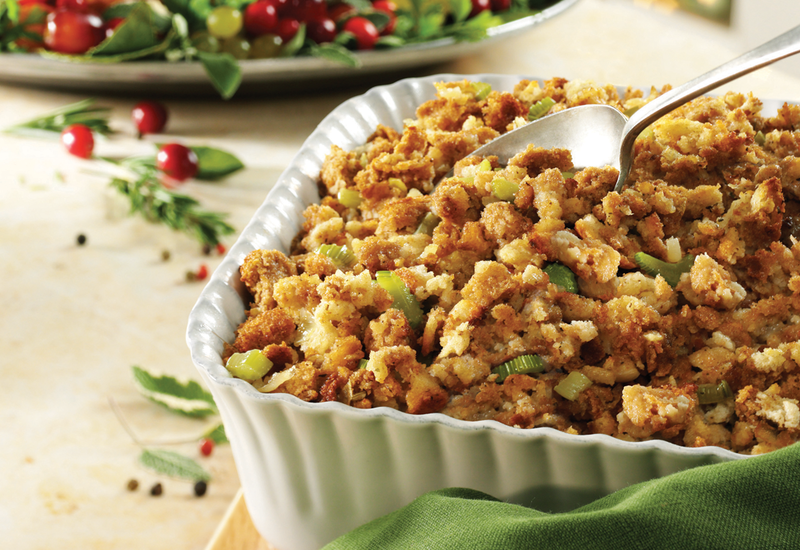 I used to love StoveTop Stuffing – that way I could have it any time of year. I love leftover Turkey from Thanksgiving! I love all of the things you mentioned too! I wonder why that is. 😉 I also love adding vanilla ice cream to the pies! Those muffins look awesome, Sherry! I want to eat everything on your list… 😉 Thanks so much for sharing your faves; hope you have a great weekend and a Happy Thanksgiving! 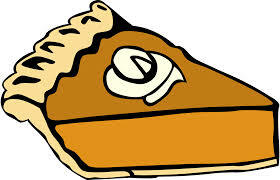 oh i can’t believe i forgot pumpkin pie! Those pumpkin spice muffins sound way too good! 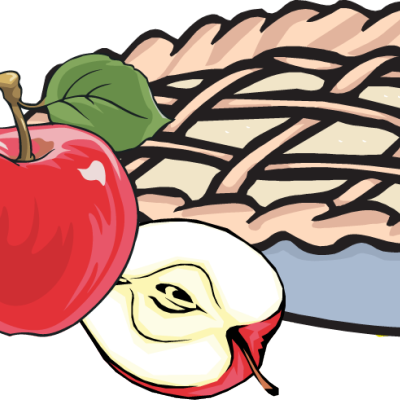 I have to have my stuffing and apple pie at thanksgiving as well! 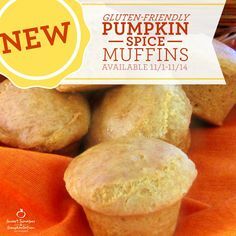 Pumpkin spice muffins are one of my favorites too! 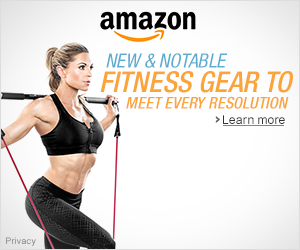 All fantastic choices on your list. 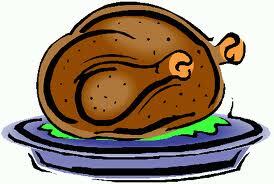 Love the pies, turkey is fantastic on the dinner and for leftovers, and cant go wrong with stuffing.